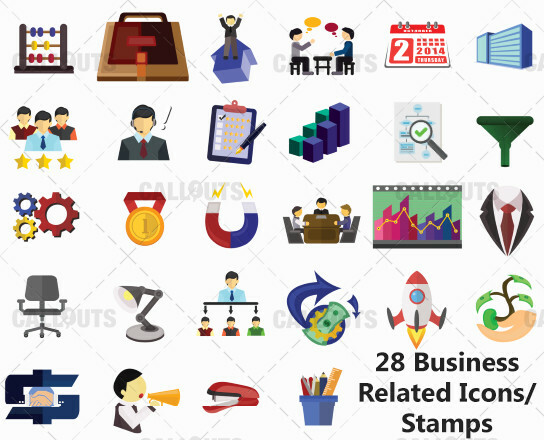 28 transparent round Business related icons/stamps that can be used in most graphics applications including Snagit. Picturing different business related occasions and items. 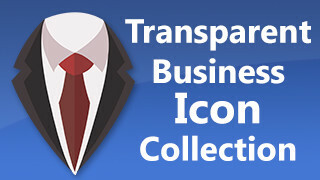 The icons are 512×512 pixels in size.